Brenna Carrick became involved with Community Tech Network when a member of her sorority posted the volunteer opportunity on their website! She is currently working as a Junior Design major at the University of San Francisco and uses the computer knowledge she has developed to translate to CTN learners. Her volunteer placement is at Rosa Parks Community Center. 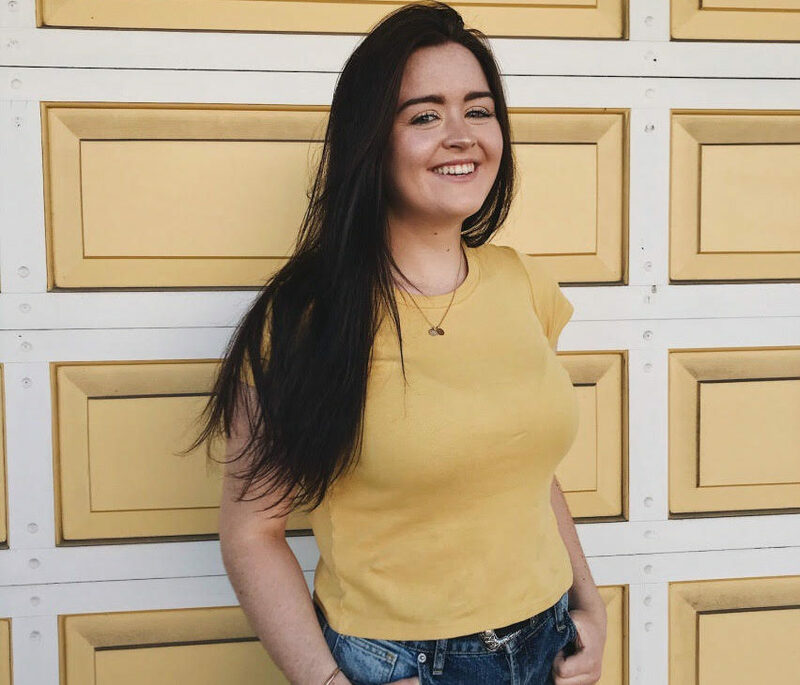 Brenna appreciates the volunteer experience because she has learned how to work with a variety of learners with different technology skill levels and gained the ability to adapt to teaching different skills.